Michael is responsible for the management of all financial matters concerning the Dropping Dimes Foundation. 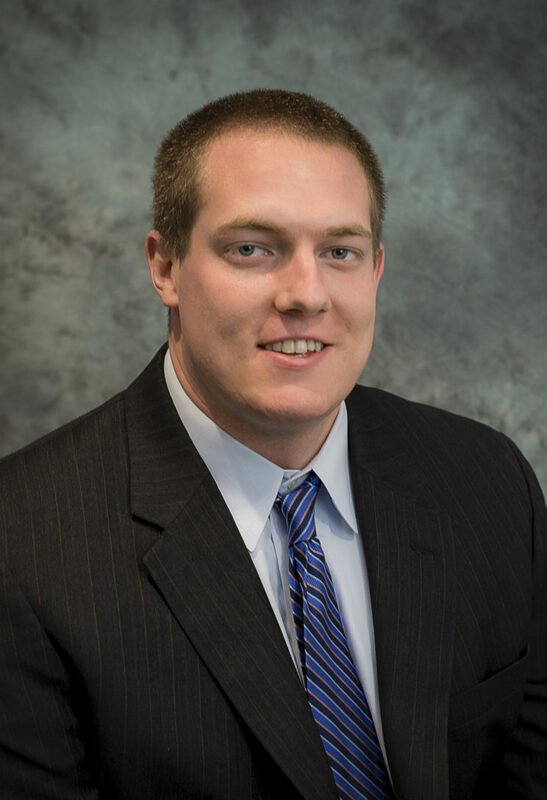 When not working with the Foundation he works full time in Indianapolis as a CPA for Petrow Kane Leemhuis, where he provides audit and attestation services and assists with tax and accounting for individual, non-profit and privately-held business clients. Michael’s basketball career includes playing high school basketball in the state of Indiana and also playing collegiately for Marian University.